Andy is an artist and artist activist, whose work spans multiple genres and projects. When Guy Gillette first came to the Porter Place, he began to photograph the Porter family and their land. Collected here for the first time, Gillette's photos document small-town life in East Texas, where Guy Gillette’s sons, the musical duo the Gillette Brothers, still run cattle. A Family of the Land offers a portrait of a community over a half century during which remarkably little has changed. 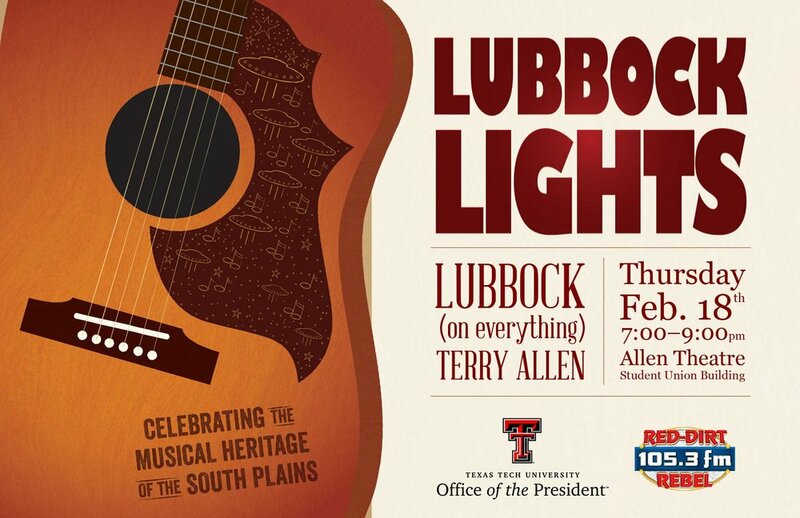 Andy is one of the driving forces behind the annual Texas Tech concert series celebrating the musical heritage of the South Plains. The 2016 event featured the first-ever live performance of Terry Allen's landmark album "Lubbock (On Everything)". Moving Rural Verse: Andy's poem, "Mining the Motherlode", was recently put to animation by director Jeremy Boreing; the film debuted at the 2017 National Cowboy Poetry Gathering as a part of the Western Folklife Center’s group of four short films based on poems vital to the American West. Andy is also a humble but accomplished visual artist, as evidenced by several of his album covers.